Two months gone by already! Well, as most of you know, we originally planted our garden about the 18th of April. 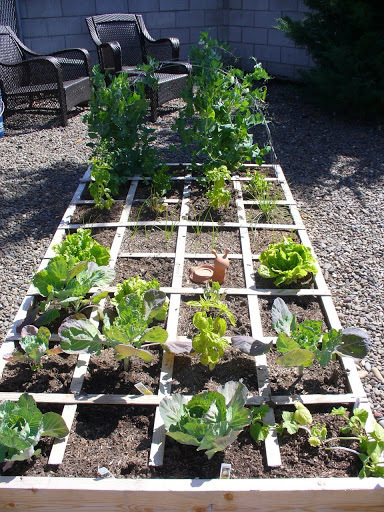 Turns out, this whole gardening thing has a big learning curve! Anyway, so it is a learning curve, but despite that, and the bugs and slugs, things are going pretty darn well! Since April we have planted additional things from starts and seeds. We just recently planted more carrots, parsnips, beets, more radishes and onions (we’ll see what happens with those! ), thyme and GARLIC! The garlic is awesome! In less than a week it had sprouted and in the last two days has probably grown 3 or 4” already! We are excited to see how that turns out! 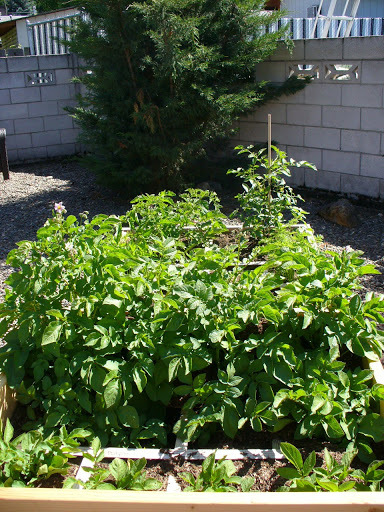 The tomatoes, potatoes, corn, peas, beans, edemame, beet starts and dill are all doing really well! So far the winner is the potatoes! Look at those things! For reference, the tallest ones come to the top of my hips and I am 5′ 4″! The slugs and bugs have mostly stopped attacking my cabbages and brussel sprouts, so we’ll see if those continue to do okay as we head into the warmer weather. It is interesting, but some of our boxes seem to grow things better than the other boxes. I have cilantro planted in two boxes. In one box they are going gangbusters, and in the other box they are only a couple inches tall. It is the same with some of my second plantings of the mixed lettuces. 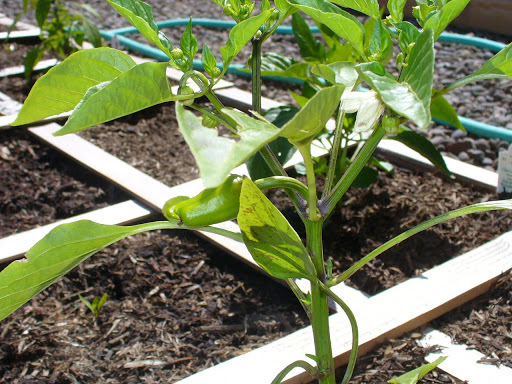 Even though the author of Square Foot Gardening, Mel Bartholomew, states that his “Mel’s mix” of soil shouldn’t need to be fertilized because it is the “perfect mix” of nutrients, we found that the corn and the peppers were yellowing, which apparently means they need nitrogen. 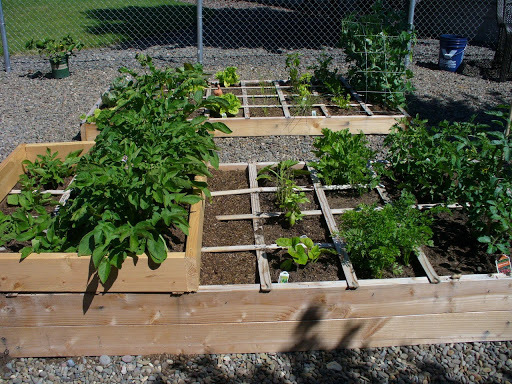 So we added some fertilizer to most of the garden boxes to give everything a little boost. That appears to have worked well, as the corn and peppers are looking better, and other things seem to have perked up a bit more, also. We also have added some more compost dirt to the boxes and did a little soil cultivating, as it looked like the dirt was getting packed down. I planted some watermelon seeds and they have already popped up…so cute! Looking forward to seeing how that turns out! This whole thing is such an adventure for us. We are looking forward to whatever bounty we get and are learning a lot! 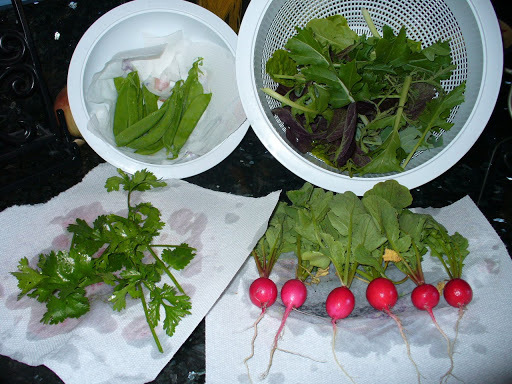 Last night, half our dinner was directly out of our own garden! We had salmon from the store, but we seasoned it with our garden dill and lemon basil. For sides we had a big salad with mixed lettuces, radishes and cilantro from our garden and sautéed peas from our own garden! It was fresh and delicious. It is so fun to be able to freshly season my food with herbs from my own yard! I made roasted red potatoes the other night and seasoned them with dill and chives from the garden. We have made several salads, and also used a lot of radishes! Chris’ pepper plants are finally taking off, now that we have had some heat! 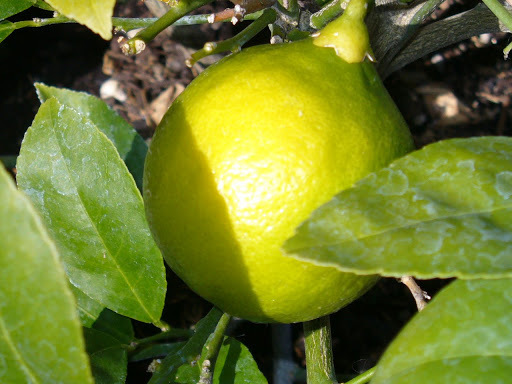 Our lemon is also starting to turn yellow, now that we have had some heat. Things are growing and getting bigger! Yesterday we heard about beneficial nematodes, which are little microorganisms that are supposed to travel through your dirt and eat the larvae of unwanted pests, like cabbage worms and mites, etc. So, we might head out and about today to see if we can find some of those. It’s also about time to cage up the tomatoes, since they are going crazy! We’ll keep learning as we go, and hopefully be able to share more of our harvest bounty with you as the season goes on! 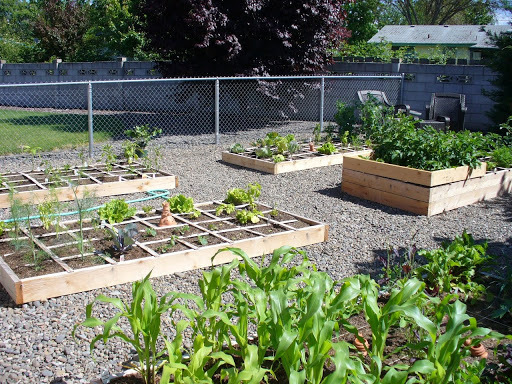 Your garden looks GREAT!! I do have one Zucchini plant in my front yard and is doing well. A friend of mine had some volunteer plants that may be a cross between pumpkin and zucchini. We are calling them puzhini's. We are seeing what we can do in our little front yard since we don't have a lot of space. It isn't like we got a ton of sunshine down in our hole. I miss seeing you. Take care. 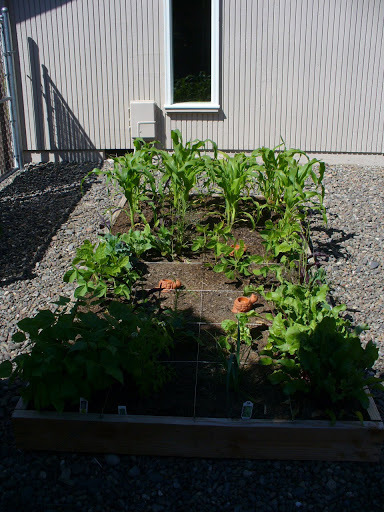 This entry was posted on June 20, 2010 by Corrie Beebe in food, garden, health.